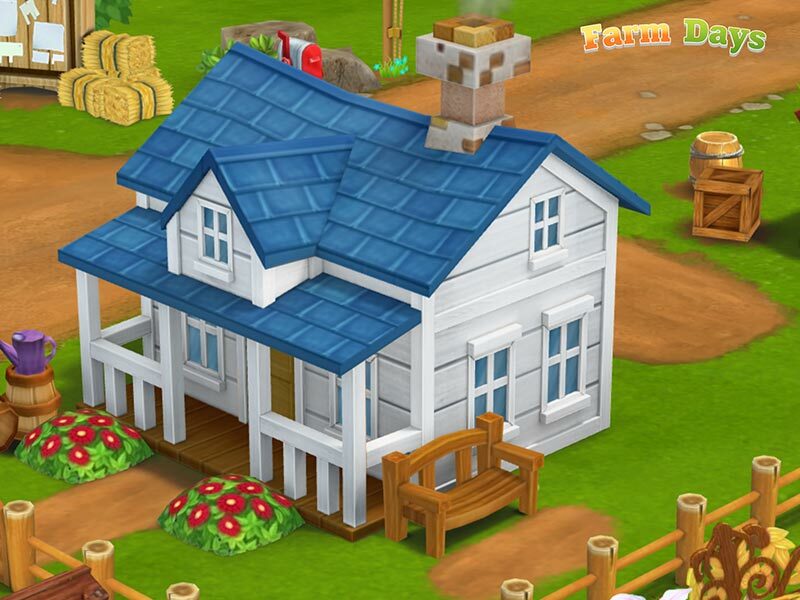 Become a real farmer and create a beautiful and successful farm! 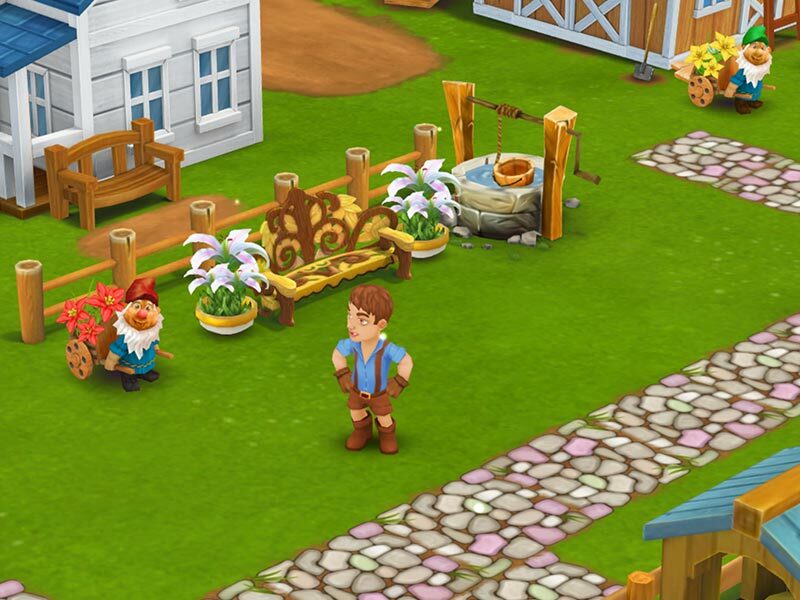 Get right into the farm village life with the game "Farm Days"! You've inherited a huge farm from a distant relative, and now you will have to renovate the estate and become a real farmer! Repair all the broken down farm houses and sheds, and mow the overgrown lawns. 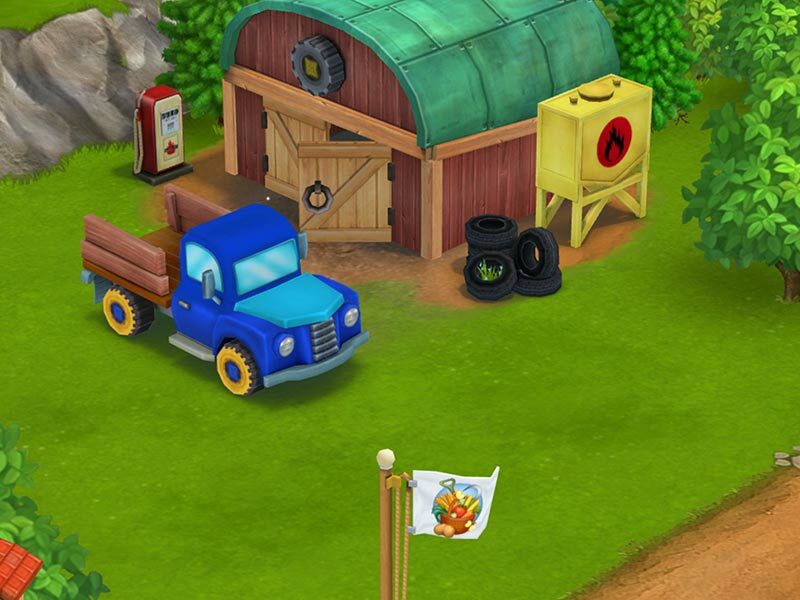 Buy equipment and farm animals and place them around your farm. 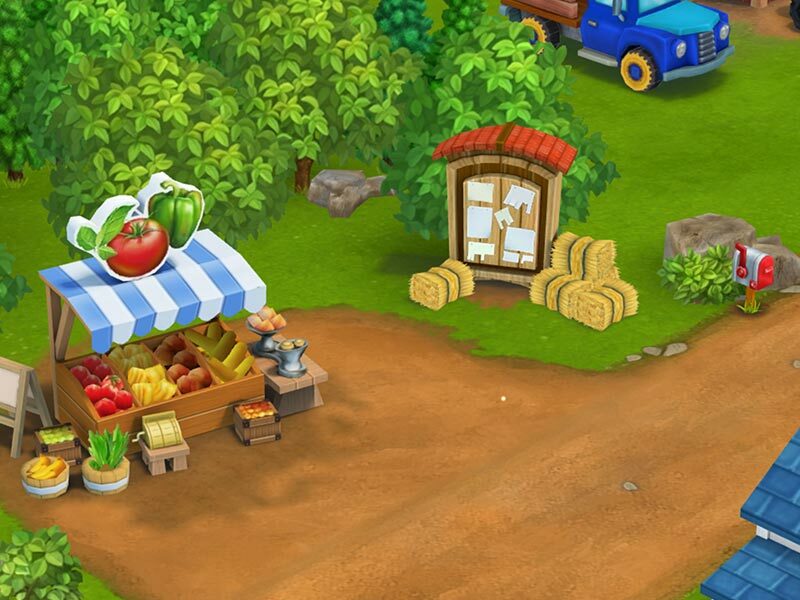 Complete lots of fun assignments to create and sell produce and earn money. 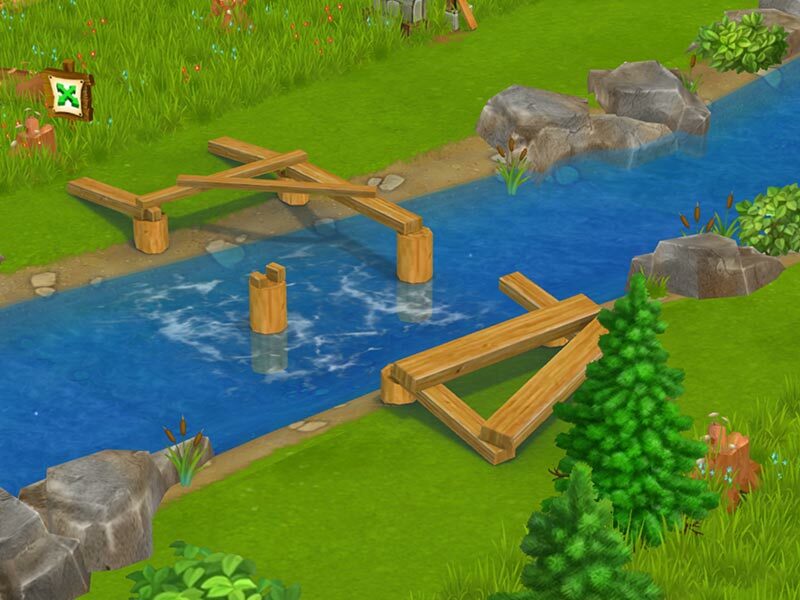 Make all kinds of amazing improvements to your farm and machinery in this lovely 3D Farming game by Plinga! KlondikeGet ready for a very meaningful journey… you will enrich your life experience - Klondike! Family BarnBuild and organize your own village and become the best farmer in town FarmeramaHarvest and sell your products. Work together with your farmer friends.